Visa has partnered with Dynamics Inc to bring a reprogrammable payment card which packs a cell phone antenna inside. Dubbed as the Dynamics Wallet Card, it was revealed at the ongoing CES 2018. According to a press release by the companies, the Wallet card has the same shape and size of a normal Visa card and yet it offers a ton of features which cannot be found on any other payment card in the market. 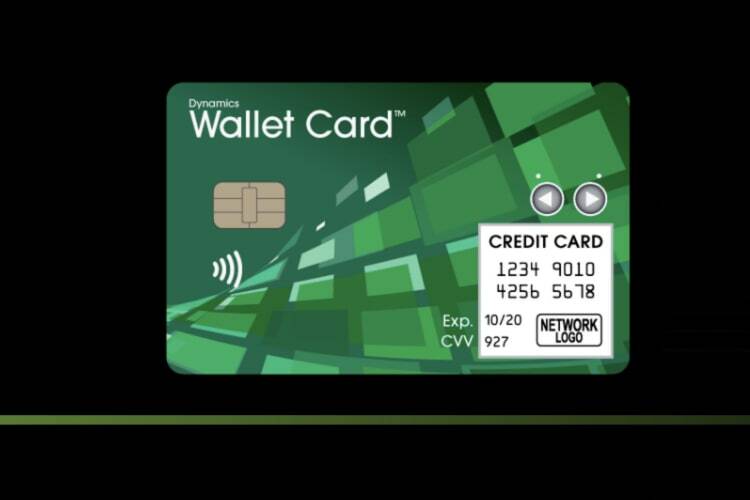 The main features of the card include the capacity to access multiple cards whether EMV, contactless or magnetic-strip based, a programmable on-card display that enables account information, and the ability to directly receive alerts or coupons using the built-in cellphone antenna, among others. 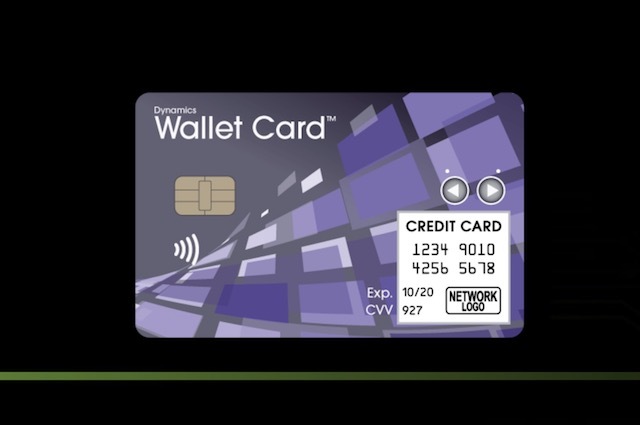 The biggest highlight of the card is the inclusion of a cellphone chip and antenna which facilitates data transfer between the Wallet Card and a consumer’s bank anywhere in the world and at any time of the day. The card also offers enhanced security as the always-connected nature of the card means that bank can remotely wipe out the information when a customer reports unusual activities on the account. The best part is that bank can issue a new card instantly by transferring the data directly to the Wallet Card. As such a user will not have to wait for a new card. The card also features an organic chip ensures that the payment card charges itself through normal operation. Hence, the card doesn’t require a user to charge it which removes a big hassle. Visa is already in talks with various US banks to launch the Wallet card in a pilot project. The card will be available sometime in early 2018. If you are a consumer and want to be notified when the card is made available to the public, you can head over to this link and register to get notified.